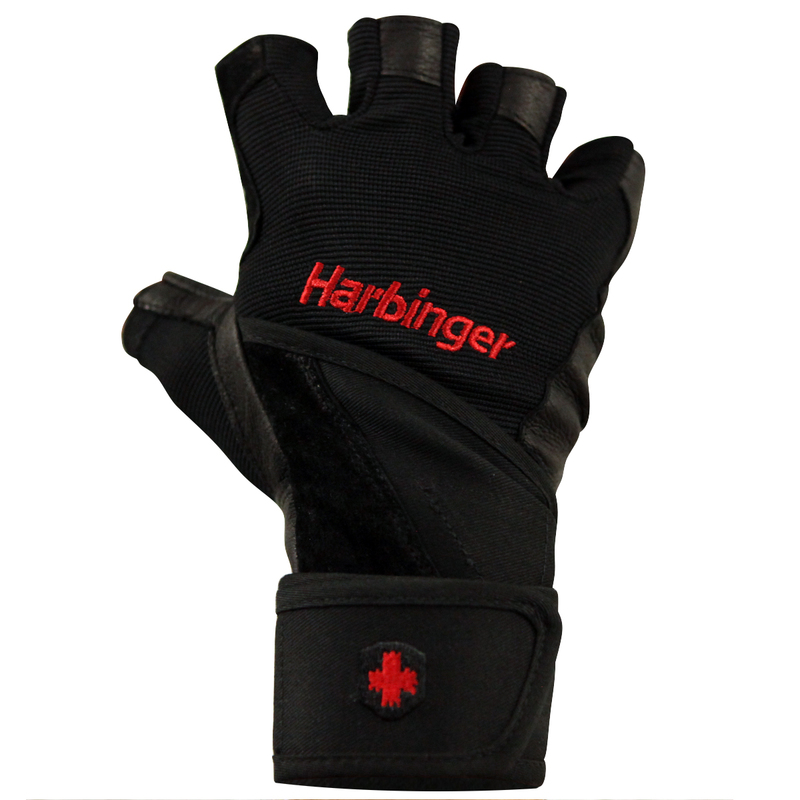 Stay cool while at the gym with the Harbinger 140 New Style Pro Wristwrap Weight Lifting Gloves. 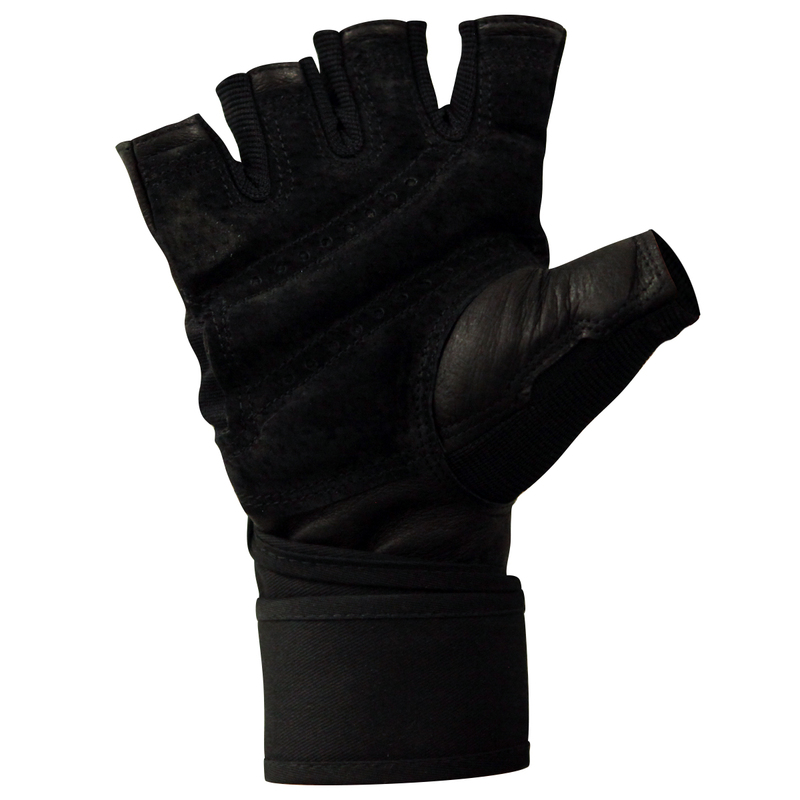 They feature ventilated palms that release heat to keep your hands cool. 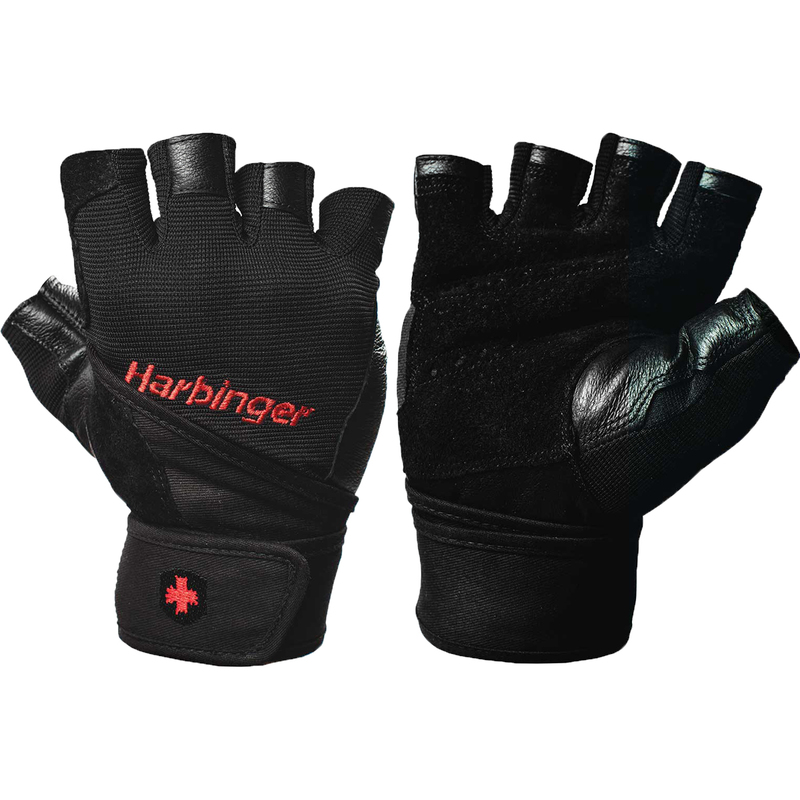 The heavy duty stretch panel along the back of the hand and between the fingers enhances flexibility, comfort and fit, while providing durability. DHL GlobalMail can take 2 to 6 weeks. USPS Priority Mail International can take 1 to 4 weeks (tracking is provided for all but flat rate parcels). You can view the progress of your DHL GlobalMail shipment while it is in the United States by visiting the link below. This site will track the package until it leaves the United States and then no further updates will be available. We are able to accept returns on items in the original, brand-new condition (with tags attached) for up to 60 days from the date of delivery. Please Note:  For sanitary reasons along with some state regulations, we are not able to accept returns on restricted items. Restricted items include but are not limited to undergarments and bathing suits. As a buyer from our store, you can take comfort in knowing we do not resell any restricted items.